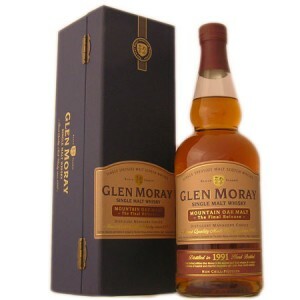 Glen Moray is a quality malt whisky from the heart of Speyside that is finished in ex bourbon barrels from North America for maturation purposes. These casks give a superior product in the words of Glen Moray and the resulting whisky is rich and spicy. Have a look at the selection below.